Madden Plumbing & Heating Co, Inc. is a full-service plumbing, heating, and air conditioning contractor with the ability to service and install complete heating, and plumbing systems. In addition to preventive maintenance checks, service of existing equipment, and installation of new equipment, Madden Plumbing & Heating Co, Inc. can help you find ways to reduce energy bills with higher efficiency equipment. Madden Plumbing & Heating Co, Inc. has an extensive history of repair service on all brands of plumbing and heating systems. We provide quality workmanship with professional, dependable, and courteous service. We at Madden Plumbing & Heating Co, Inc. also offer a 100% Satisfaction Guarantee if you are not satisfied with the repair we have performed, we will return and fix it free of charge. 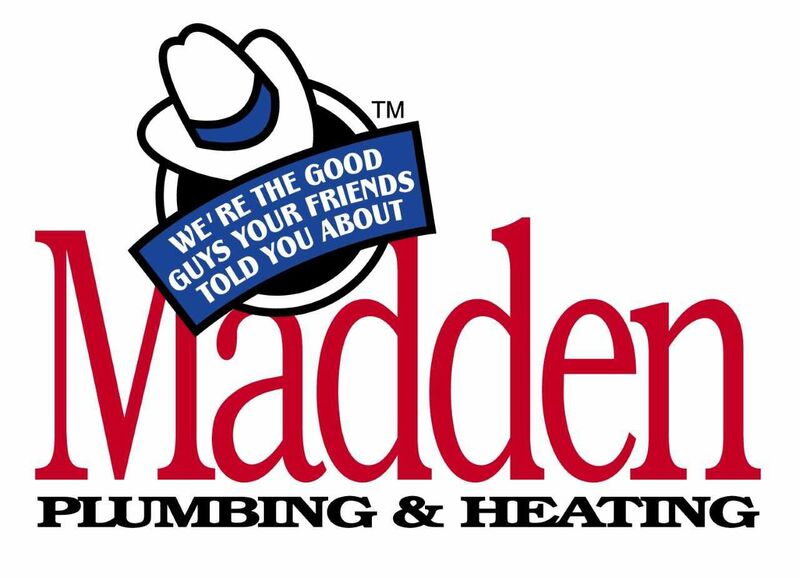 We offer 24-hour live answer so that you can count on Madden Plumbing & Heating Co, Inc. to be there when you need us the most. Our highly trained Service Experts use state-of-the-art technology to repair and diagnose existing systems and always use the finest new equipment for installations in the industry. It is our job to ensure you get an objective opinion and reliable quotes before we perform any work.